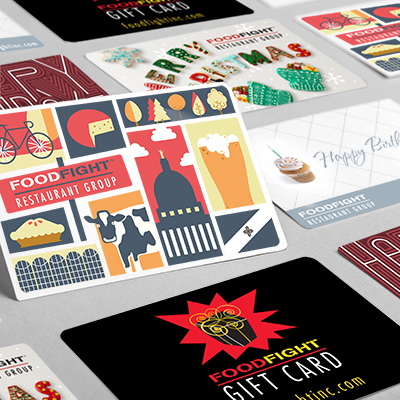 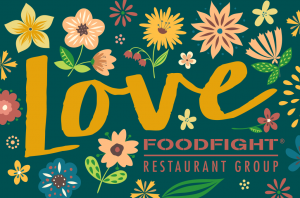 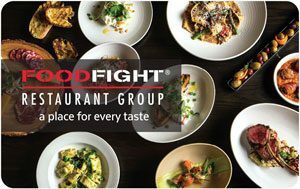 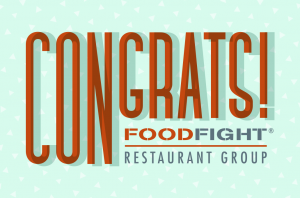 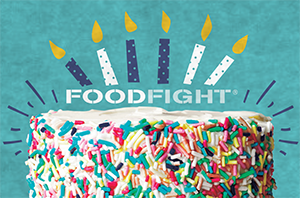 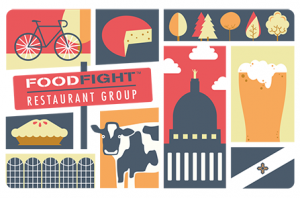 Food Fight gift cards make a great gift for anyone! 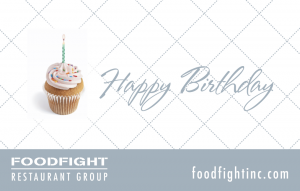 Each gift card comes complete with a decorative gift card holder and envelope, as well as an informational card that lists all the restaurants where the gift card is redeemable. 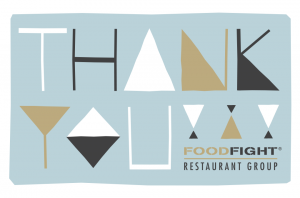 Personalized messages are hand-written into the gift card holder. 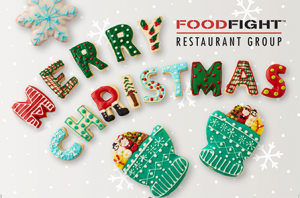 We ship the complete package in a large envelope so you will be able to use the gift holder envelope as part of your gift. 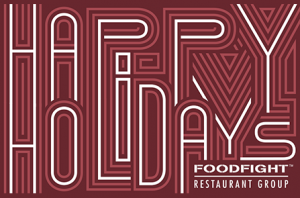 We use the USPS to ship our gift cards, so please allow 3-5 business days for shipping. Food Fight Gift Cards are subject to our Terms and Conditions.